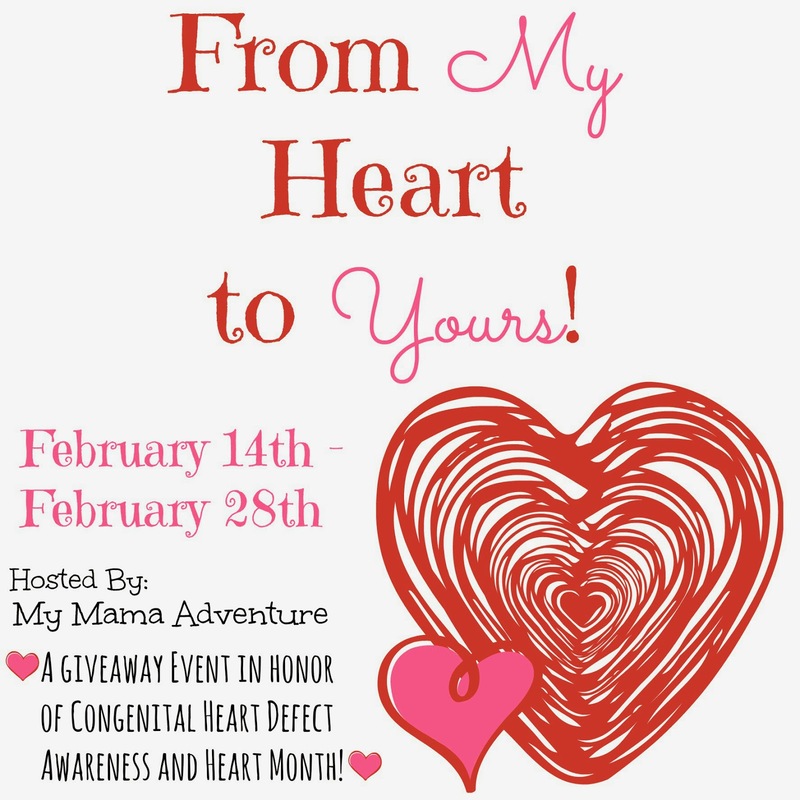 Suzanne from My Mama Adventure is so excited to be hosting this giveaway event in honor of Heart Month and Congenital Heart Defect (CHD) Awareness! This is a cause that is very close to Suzanne's heart since her son was born with a CHD and underwent open-heart surgery at 6 days old. He's now 2 years old, doing fantastic, and brings Suzanne and her husband more joy than they could have ever imagined! Congenital Heart Defects are the most common birth defect, affecting about 1 out of every 110 births. There is no cure for CHDs and most children undergo at least one if not more surgeries before their first birthday. Many children end up with additional medical difficulties, developmental delays, and feeding difficulties due to their precious hearts. The good news is that with medical advances, more and more of our CHD kids are living long and healthy lives! There are many organizations that are doing research to find a cure and help further advance medical technology. You can donate to some of these fantastic organizations to help fund further research! 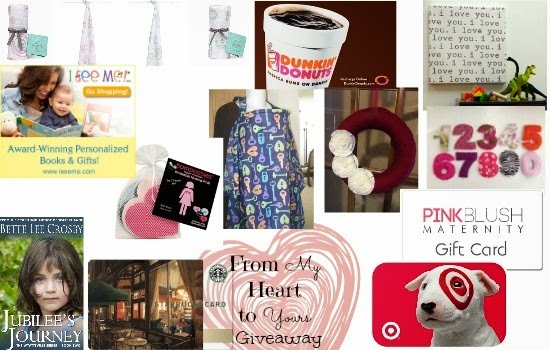 One lucky winner will receive this entire heart/love themed PRIZE PACKAGE! Thank you to each and every sponsor for helping to make this such an amazing event! 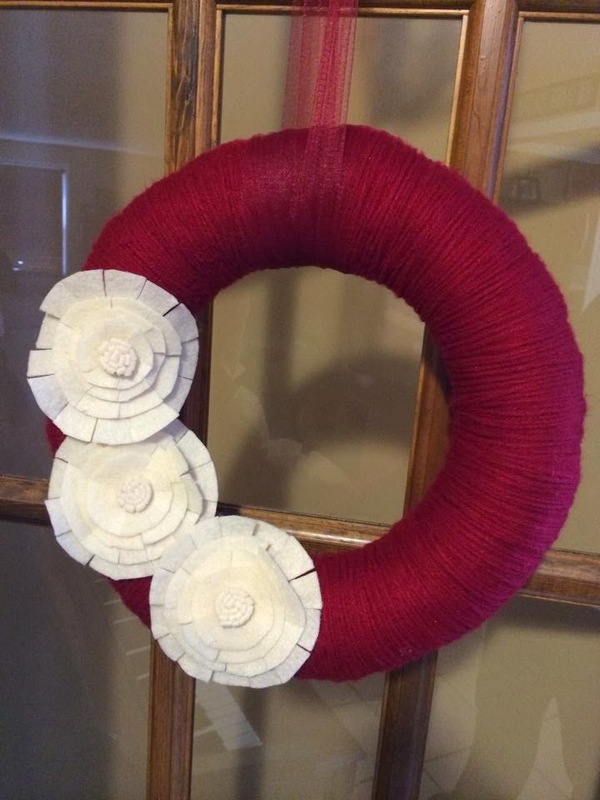 Lucy D Boutique - Decorative wreath. Check out my review of her decorative scrap sign! Her designs are great for any home to add some great decor and make any room look extra special! Margaux Makes - Magnetic children's number toy. These are great plush toys that can help young ones learn their numbers in a fun way! 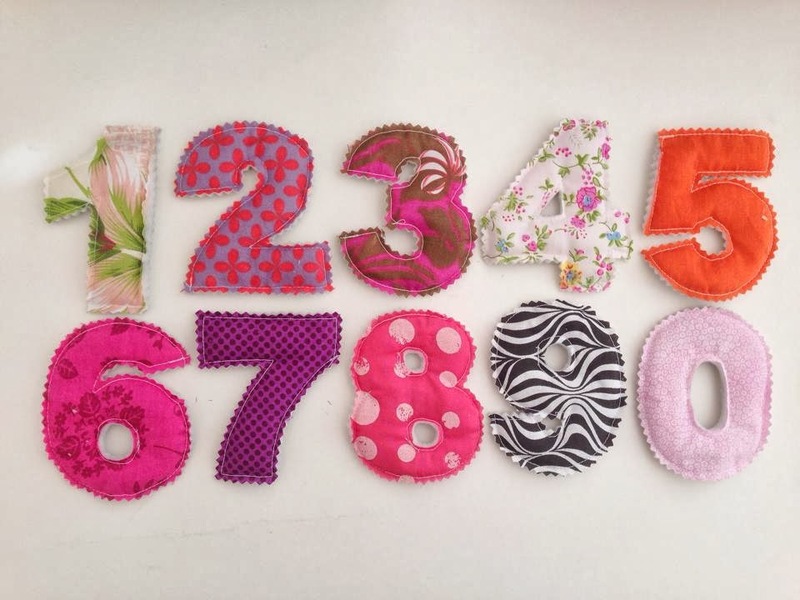 These soft, magnetic numbers are great gift option for any young one! 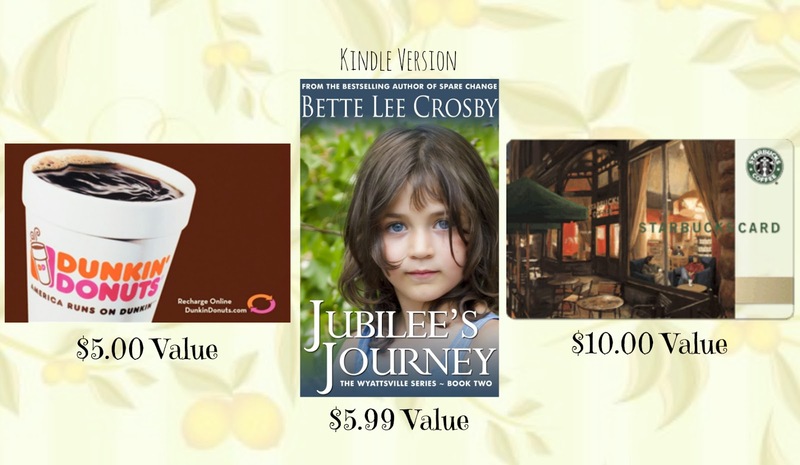 Bring on the Lemons - $5 Dunkin Donuts gift card, Kindle copy of Jubilee's Journey by Bette Lee Crosby, & a $10 Starbuck's gift card. Avalisa Design - 28x28 I Love You canvas wall art. 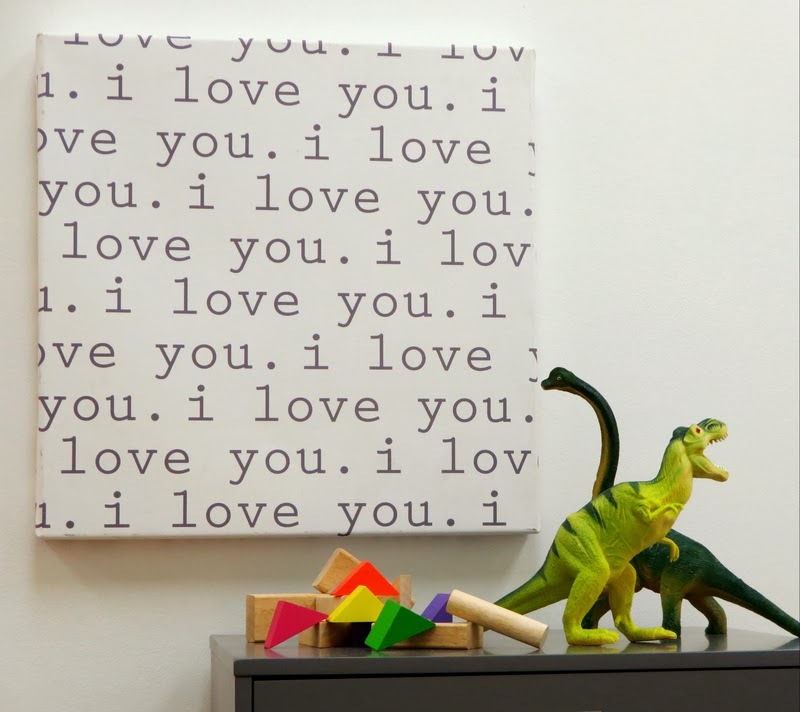 This wall art canvas will look great in a children's room, play room, or even in your own bedroom! A beautiful piece of art to add to any home! aden + anais - Hayden's Heart Swaddle blanket. Not only do these swaddle blankets support Congenital Heart Defect Awareness, they are the perfect blanket to get those perfect swaddles that cuddle in our babies in those early months. Later on they are great for all kinds of snuggles! 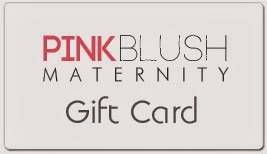 PinkBlush Maternity - $25 gift card. PinkBlush has maternity wear that is not only comfortable and functional during pregnancy, but also fashionable! 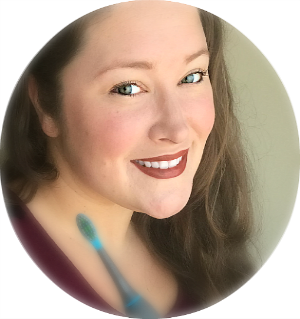 No worries about looking frumpy with PinkBlush! Disclaimer: If you have won or hosted a PinkBlush Maternity giveaway in the past 6 months, you are not eligible to win their prize item from this giveaway. Milky Baby - Breastfeeding nursing cover. You get to choose TWO!! Your choice so head on over to her Etsy page and check them out! 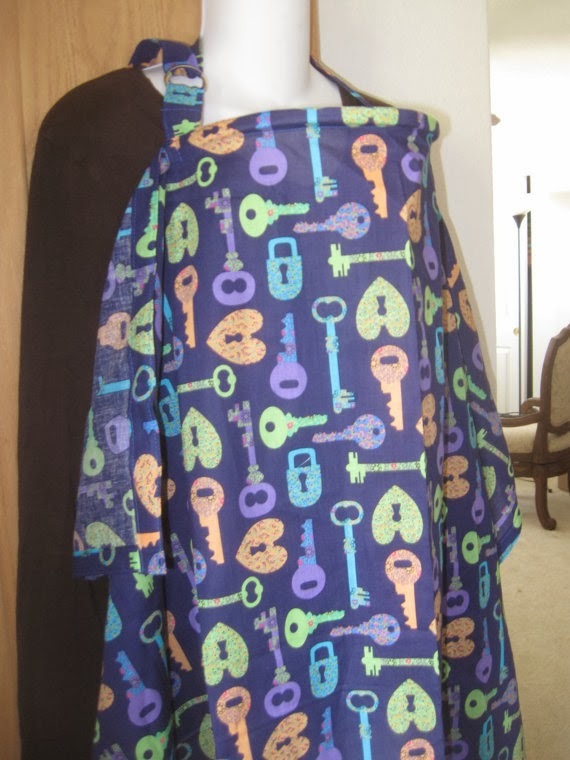 Her nursing covers are a great and stylish way to keep yourself covered while nursing your little one if you prefer some coverage. Milky Baby also sells beautiful ring sling baby/toddler carriers. Check out My Mama Adventure's review! 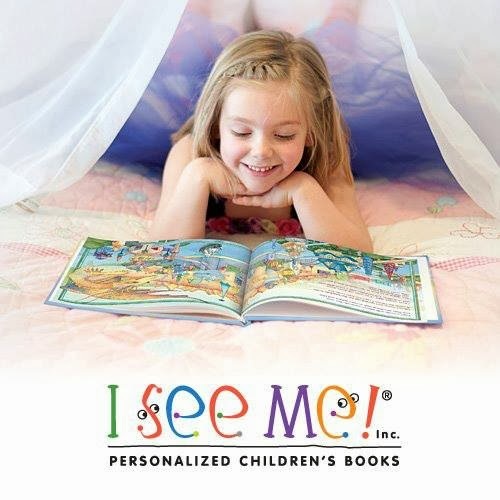 I See Me - Who Loves Me personalized book. 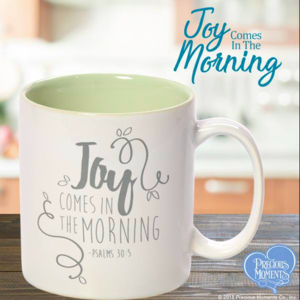 I See Me offers great personalized gifts for children! Check out them out on Facebook, Twitter, Pinterest, Instagram, and Google+. You can also received email promos/discounts and updates! My Mama Adventure - $25 Target gift card to spend on yourself, your little one, or anyone that is close to your heart! 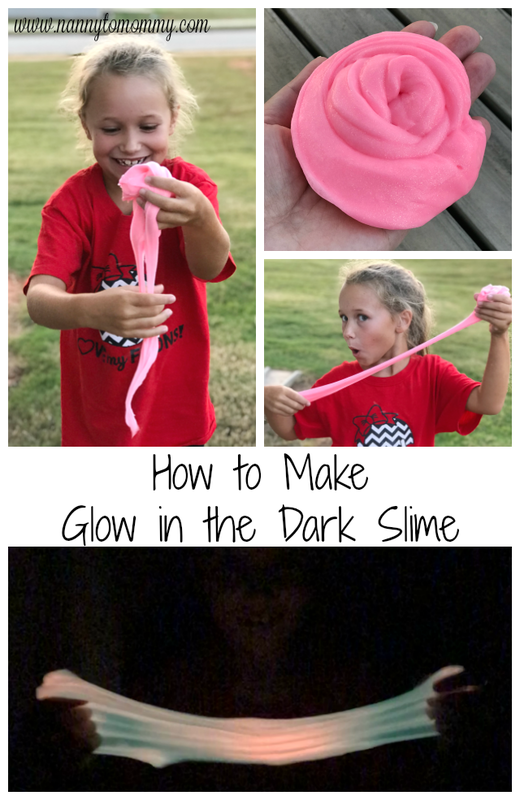 My Mama Adventure's gift to you!! 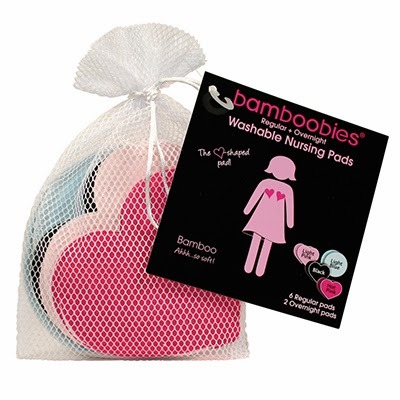 Bamboobies - A multi-pack of nursing pads. Includes three pairs of light-leaking pads and one pair of heavy leaking pads. Bamboobies are spectacular!! The heart shape is perfect fitting and very discreet. Disclosure: I did not receive any compensation for running this giveaway. Participating bloggers are not responsible for prize fulfillment. Sponsors are responsible for prize fulfillment. 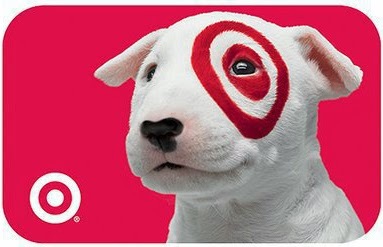 I'm most excited about the Target Gift card! The Target Gift Card! Of course. The I see Me book! My son would love it!! I'm most excited about the Target card. That would be the Target giftcard :) Woo Hoo! !